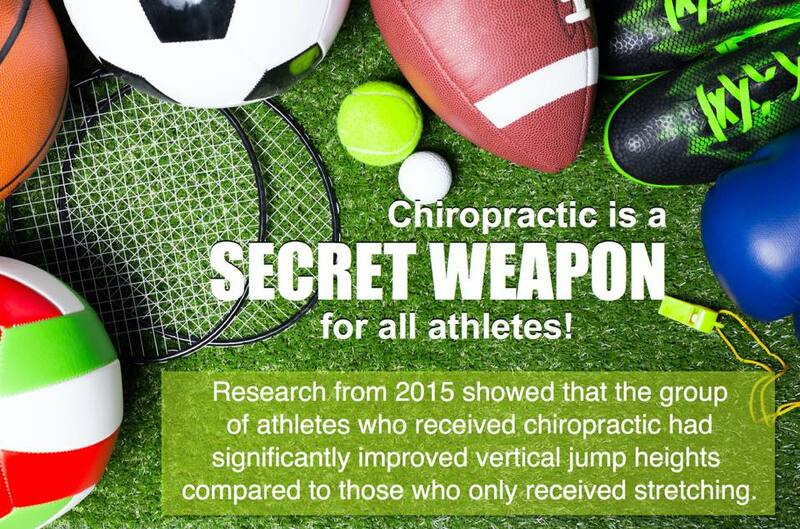 Chiropractic is the detection and treatment of issues within the nervous system. Our brain has a communication network that is housed within the spine. As chiropractors, we check the spine (and extremities) for dysfunction. When we have dysfunction in the spine it can down-regulate the amount of information relayed from the brain to the corresponding muscle, organ, or joint. Since communication is a two way street, if the muscle, organ, or joint isn't correctly identifying what it is doing the brain has to essentially guess at what is happening which results in tight and potentially painful muscles.